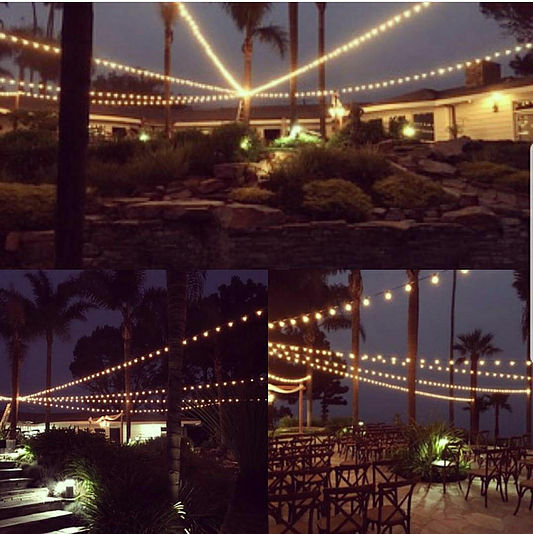 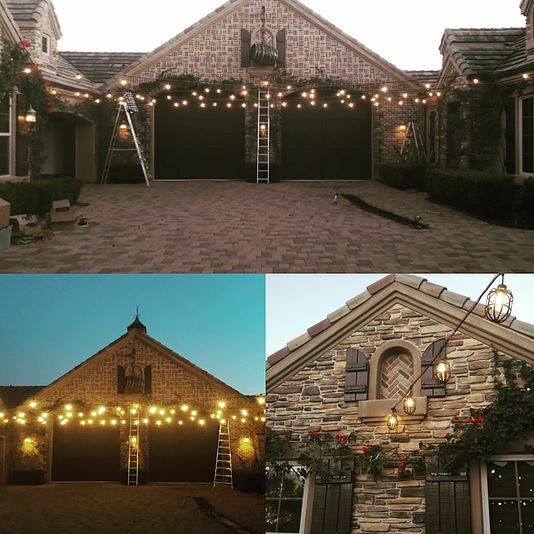 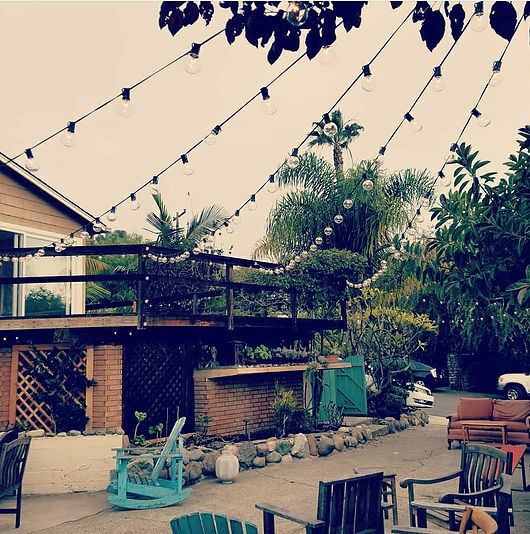 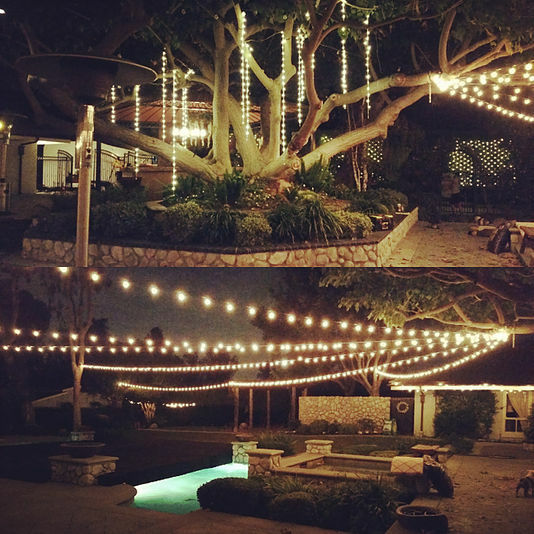 In addition to providing an array of lighting solutions to the events industry, Lights for Nights can provide a complete custom lighting solution to your space permanently. 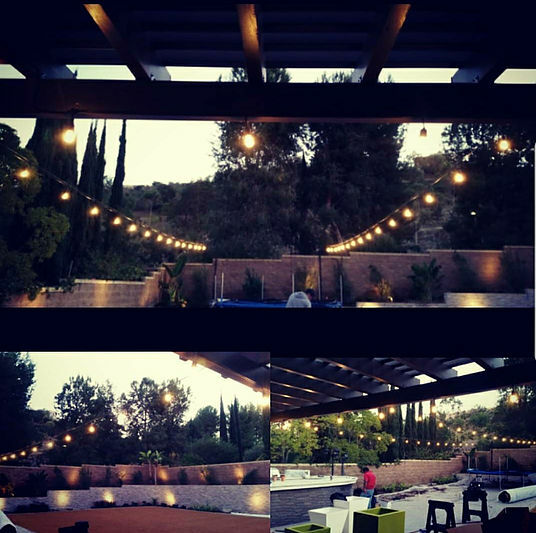 Taking the same approach as we would any event, we make it a priority to fully understand how you use or want to use your space and work with the existing environment to seamlessly provide a hassle free, professionally installed lighting solution. 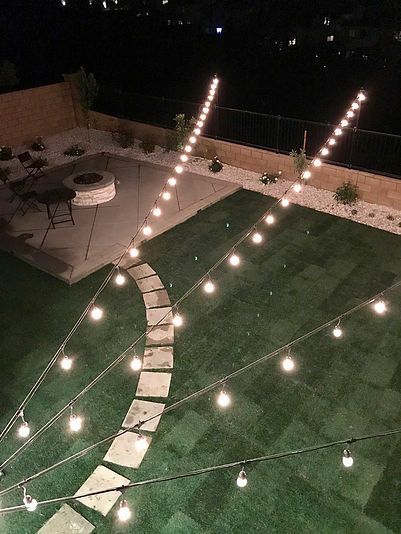 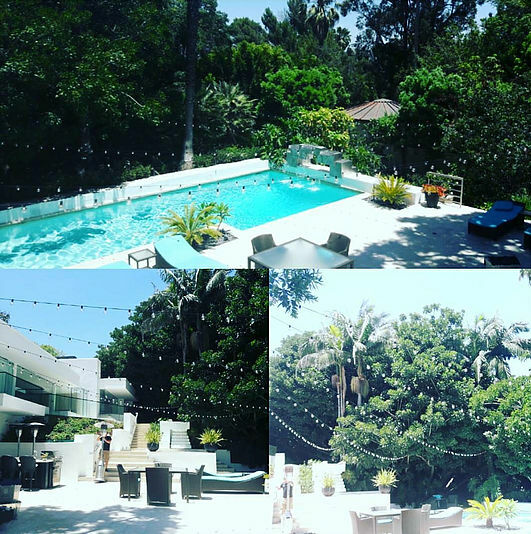 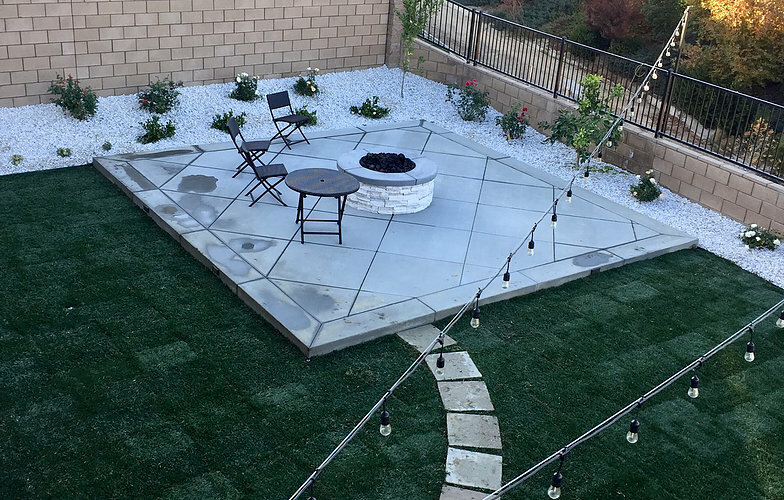 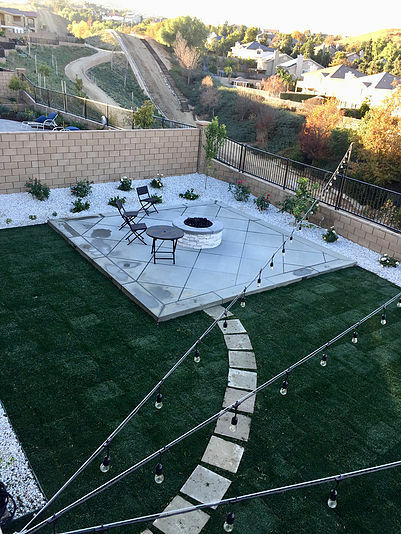 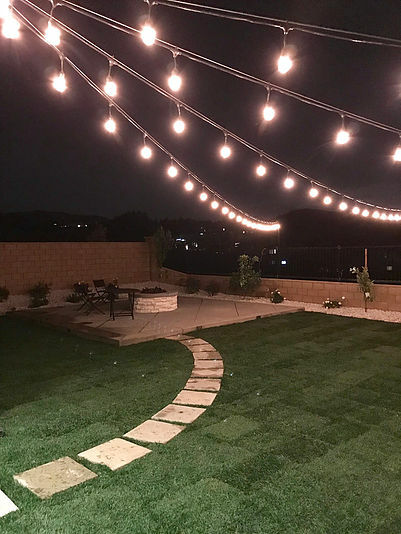 A well-executed lighting design can be the difference between a landscape you’re happy with and one that blows you away.